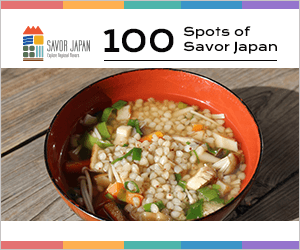 Japanese cuisine has been developing various unique food cultures by region depending on their climate and history. Because Japan has plentiful mountains and oceans as well as distinct four seasons, there are many food ingredients grown in the land, and it turn into local specialties called “Kyodo-ryori” dwelling local’s nature and culture, which has been passed down from generation to generation. 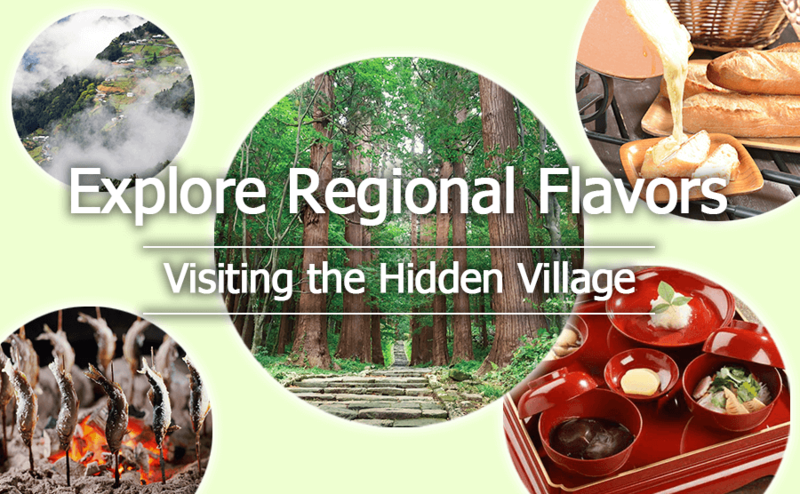 With the blessing of nature, “Kyodo-ryori” carrying delicate but rich flavor, is presenting Japanese commitment to dish as well as their history and culture.In this program series, our reporters meet the locals and discover a traditional way of life and the local cuisine of the hidden village.